My father loved to cook and was great at creating different recipes from scratch. He would call me his ‘little sous chef’ and I have many fond memories of being in the kitchen and cooking with my father over the years. My favorite memories include us making his homemade pasta together. This once-in-awhile treat I will always cherish. It was a lot of work but the tasty noodles and quality time spent with my father as the reward was worth it. Imagine having to make fresh homemade pasta, daily (the bread too). Well, that is just what Angie’s Family Restaurant does. 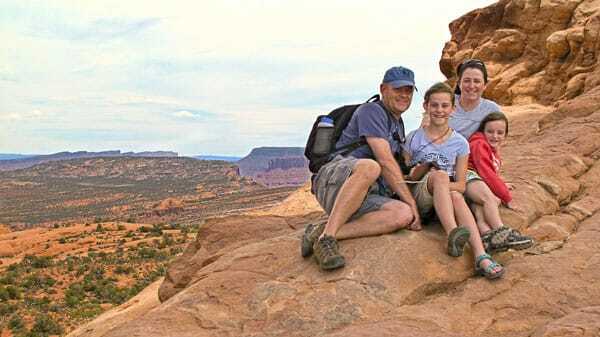 Mike and April McCaffrey have lived in Castle Pines North for eleven years with their two daughters Lea and Emma. Angie’s Family Restaurant has been located ‘down on the square’ in Castle Rock for fourteen years. “It is a very simple and quaint family restaurant,” said Mike McCaffrey. The service is great, staff is friendly and everyone always seems to be smiling. Angies’s has over 13 locations (in Colorado) and the family has been sharing their homemade Italian and Mexican cuisine for more than 40 years, since 1965. Are you in the mood for some tasty Italian or Mexican dishes? Angie’s menu has many mouth-watering choices to select from. You can choose from salads, sandwiches (such as the Italian Fiasco, a combination of meatballs, sausage, pepperoni and provolone cheese served on a fresh-baked bun), pizza and calzones, and of course, their homemade pasta. For appetizers, start with the Ravioli Marinara, (breaded and fried cheese filled ravioli) or the CC Q, their Chili Con Queso. Angie’s Italian specialties include soup or salad and their freshly baked garlic bread with the Chicken Parmigiana being a favorite, as well as, the L.R.S, a delicious combination of their lasagna, ravioli and spaghetti, topped with spaghetti sauce. For a Mexican plate, choose the Sour Cream Burrito or Angie’s Carnitas Plate. Children can build their own pizza online and receive a free drink when they print out their own pizza creation and bring it in. They can choose from the traditional topping choices or the fun silly topping choices. The kids menu includes items such as Spaghetti, Ravioli, Bean Burrito, or Cheese Quesadilla. Make room for dessert, which are also scrumptiously homemade like their Tiramisu, Apple Strudel, or basket of fresh Sopapillas. Angie’s lunch specials are offered daily from 11 a.m. to 3:30 p.m., Monday thru Friday. Prices range from $6 to $9 with a choice of minestrone soup or side salad and fresh baked garlic bread served with the Italian and pasta dishes. Specials include choices of salads, pasta, Italian and Mexican plates. Visit Angie’s Family Restaurant located at 201 Fourth Street in Castle Rock. Hours of operation are Sunday thru Thursday, 11 a.m. to 9 p.m., Friday and Saturday, 11:00 a.m. to 9:30 pm. 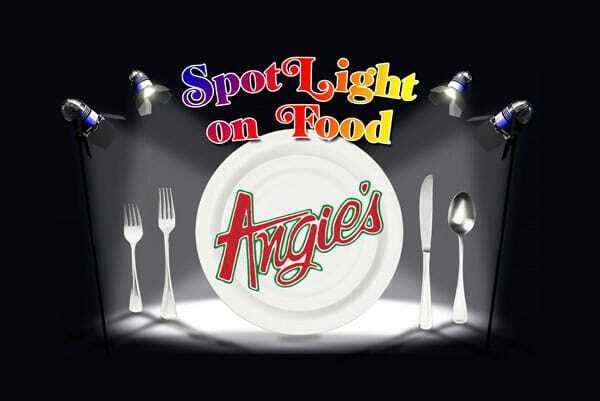 For more information about carry-out, catering, dine-in and specials, visit www.angies.us or call 303-660-1233. Send e-mail. The Littleton location is located at 6797 West Ottawa Avenue; you may contact them at 303-979-0645. Mike, April, Lea and Emma taking a break from the restaurant business to relax this summer.